Voters handed Republicans a major defeat in congressional elections in November, giving Democrats in the House a net gain of 40 seats and a clear majority. So right-wing activists are trying to get their Christmas wish-list pushed through the lame-duck Congress before the end of the year. 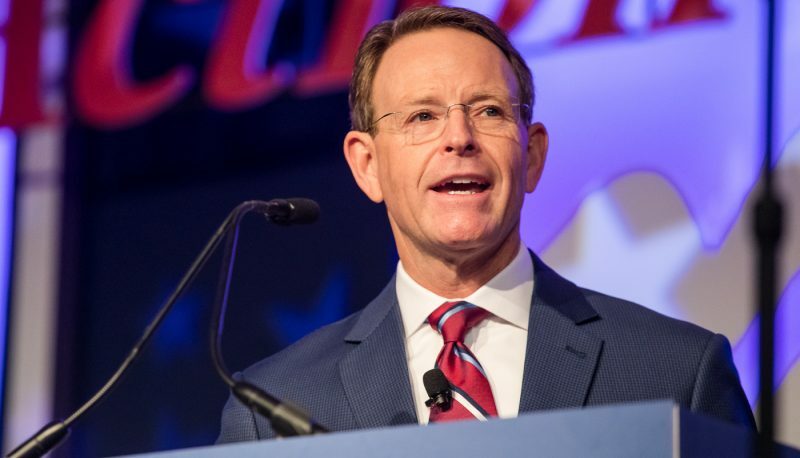 FRC’s Tony Perkins is cheering Texas Rep. Kevin Brady, who chairs the Ways and Means Committee, for packing the Republican tax bill with goodies for the Religious Right.